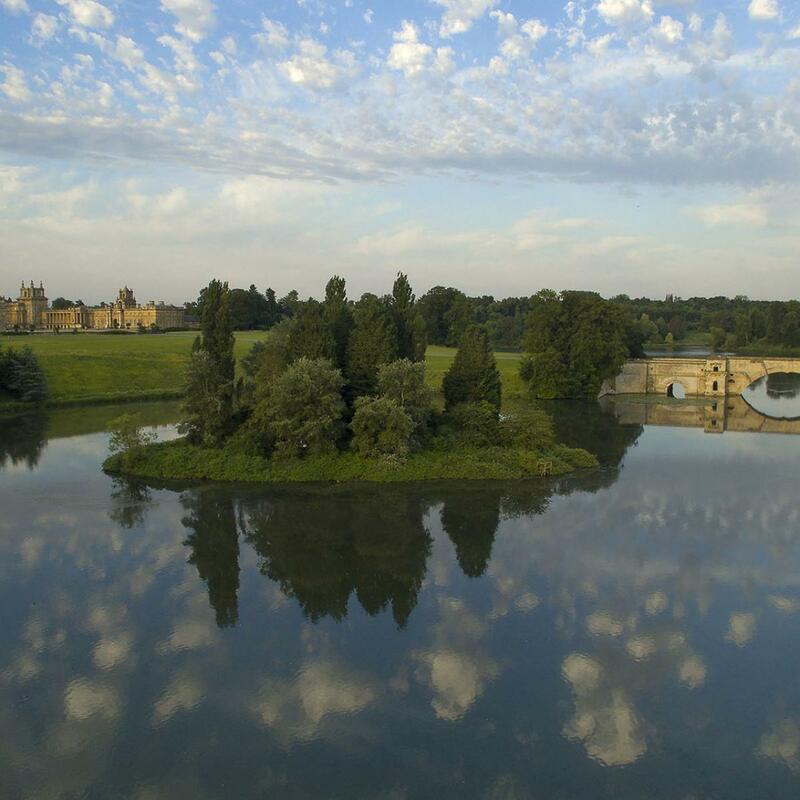 Enjoy a buggy tour around the lake with the ‘finest view in England’ as your driver shares the story of how our Park has evolved. 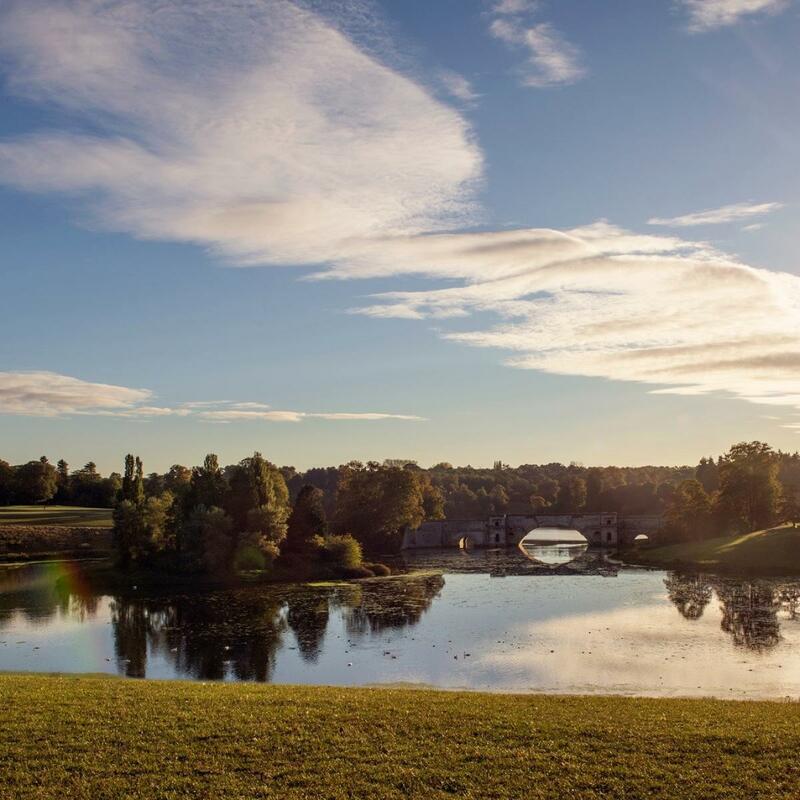 As well as taking in iconic sights such as the Grand Bridge and the 'finest view in England', your driver will talk to you about how the Park evolved and share other interesting facts and stories. These tours run daily at regular intervals throughout the day and are approximately 25 minutes long. You can book a place on this tour at the Flagstaff Visitor Information Point in front of the Palace. 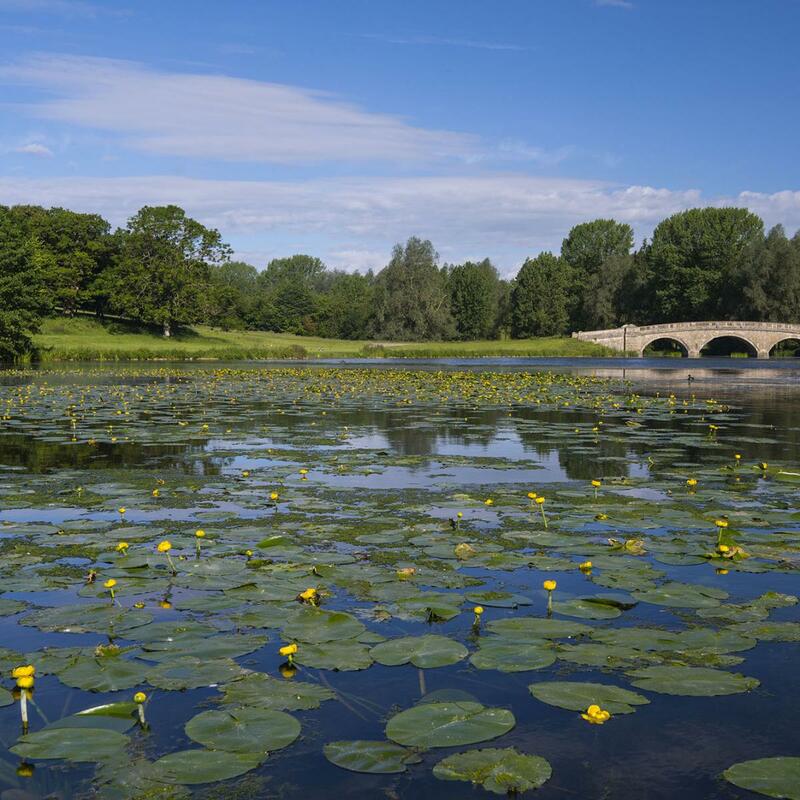 Read more about the extensive restoration and conservation work on the Lake. Available from 6th - 22nd April. Please book at the Flagstaff Information Point or the Welcome Desk located in the East Courtyard Visitor Centre. Tours are £4.00 an Adult, £3.00 Concession and Child. Tours are also subject to availability and weather conditions on the day. Each tour is limited and is booked on a first come, first serve basis. Available times: 10.30, 11.10, 11.50, 12.30, 13.30, 14.10, 15.10, 15.50 and 16.30.